The TOVO V1 course will introduce you to our TOVO Training Methodology through online coursework, videos, and interactive webcasts. 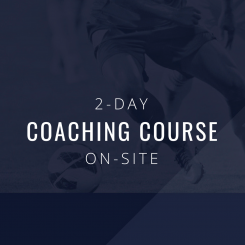 Following a process we developed for some of the world’s most prominent clubs, you will gain the knowledge and insight critical to developing players of great vision and precision. 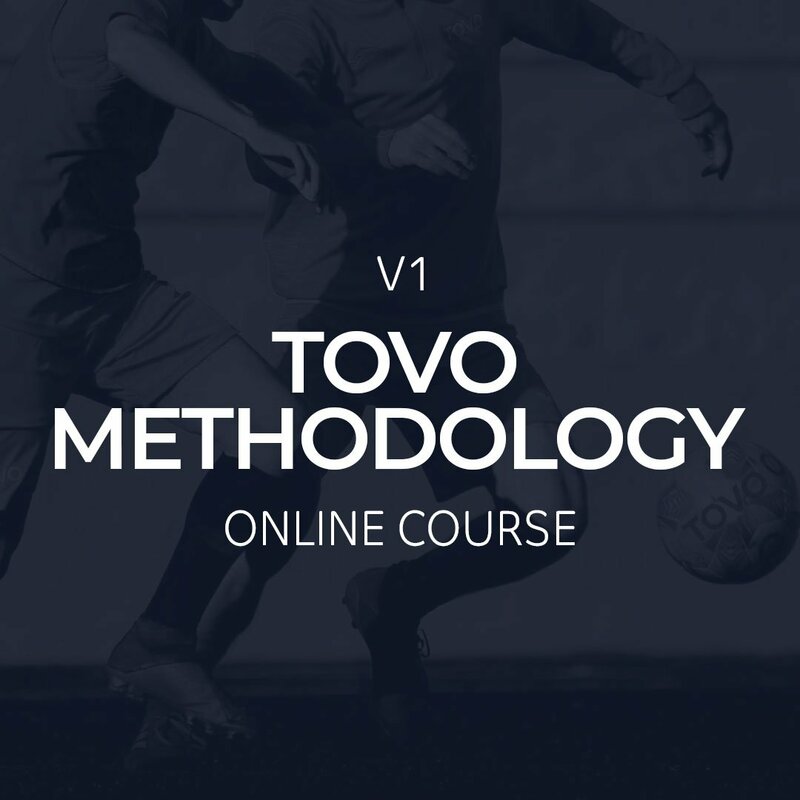 TOVO V1 is a 45 day online course for 20-30 coaches at a time. 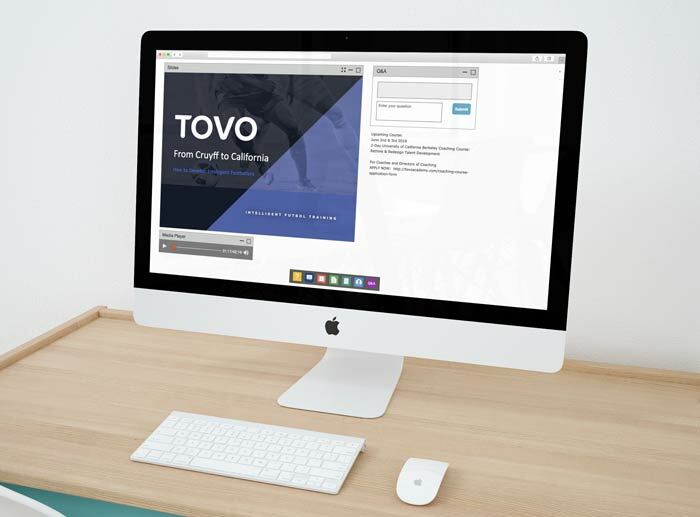 Todd Beane hosts live classroom webcasts throughout each course to encourage questions, gather feedback and maximize learning and training goals. Enroll today, and we’ll initiate your participation with other like-minded coaches from around the world. 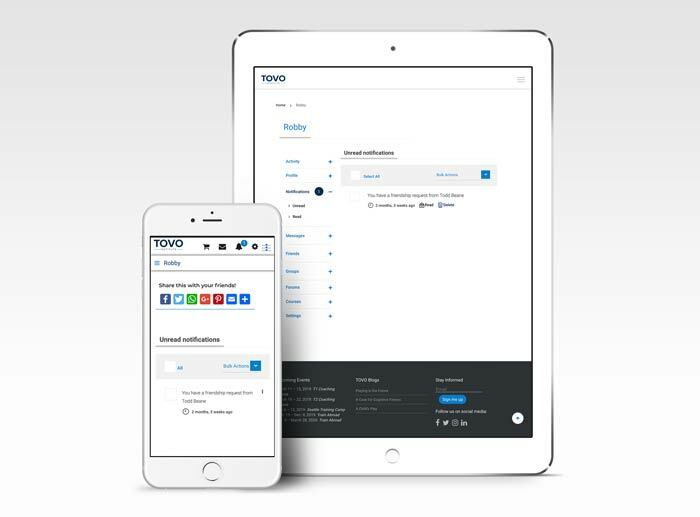 Share ideas & stay in touch. 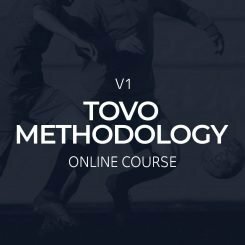 In Lesson 1 we detail how to proceed, and explain a bit about why this training program works well in developing total footballers. In this section, we honor Johan Cruyff and his contributions to the game. We do so to give credit where credit is due and to share with you some morsels of wisdom that can be so beneficial to us as coaches and leaders of young people. 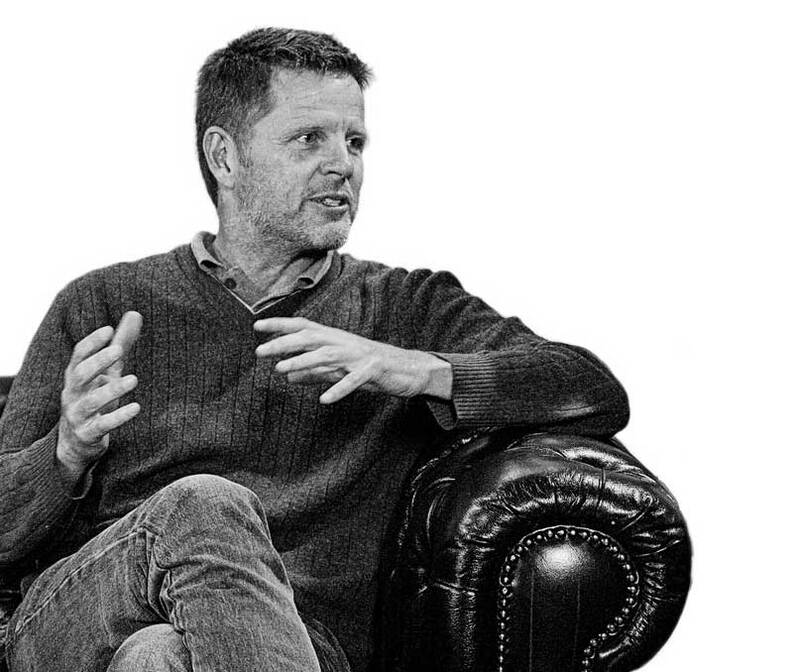 Explore the concept of innovation and how rethinking talent development may open up greater possibilities for us as coaches and ultimately greater opportunities for our athletes. 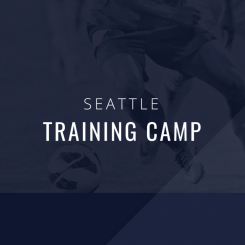 In this section, you will complete a very practical exercise that will serve as a foundation for all activities you conduct with your athletes. You will establish a clear purpose. Our Footballers-First mantra allows us to construct a model detailing the relationship between the footballer, the training, and the coach. Examine assumptions about talent development. In doing so we will dispel a couple of myths before moving on. 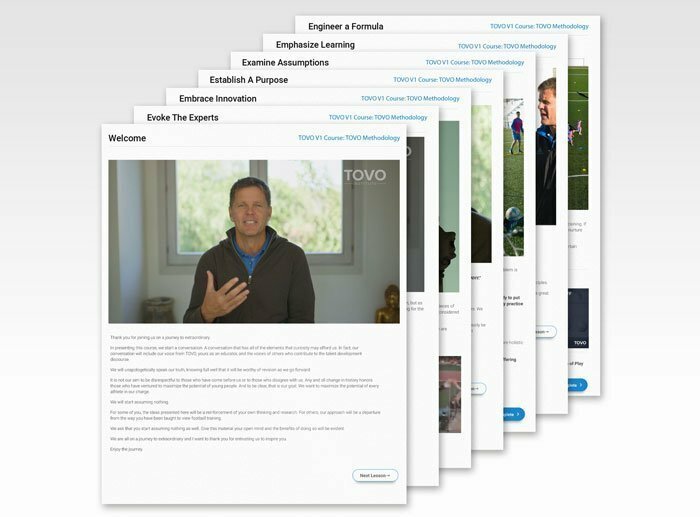 Explore a few learning concepts to consider today as you put together your trainings. We find it fruitful to work on concepts instead of technically centric training themes. Our players pass, receive, dribble, shoot, and head the ball when the moment calls for such execution. But they do so with a thought associated with that skill, not in isolation. Now is the moment where we dig into the HOW. The practical way we can architect an intelligent training program for our footballers. 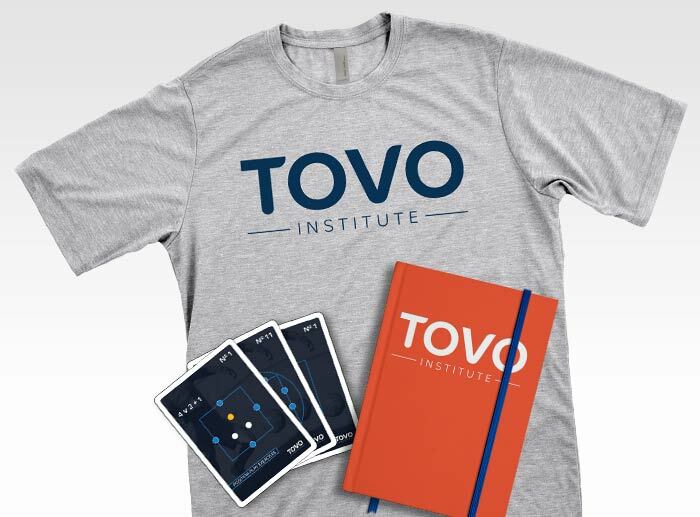 Review the TOVO Triangle of talent activation. Remind ourselves that footballers come first and that our training is merely an intervention we assume adds value. Let’s ensure that our training does add value to their total development.